There will be a Tesla, free yoga, performances by Step Afrika and access to (and samples of) some of the best green products on the market (read: a purse full of Lara and Clif bars). 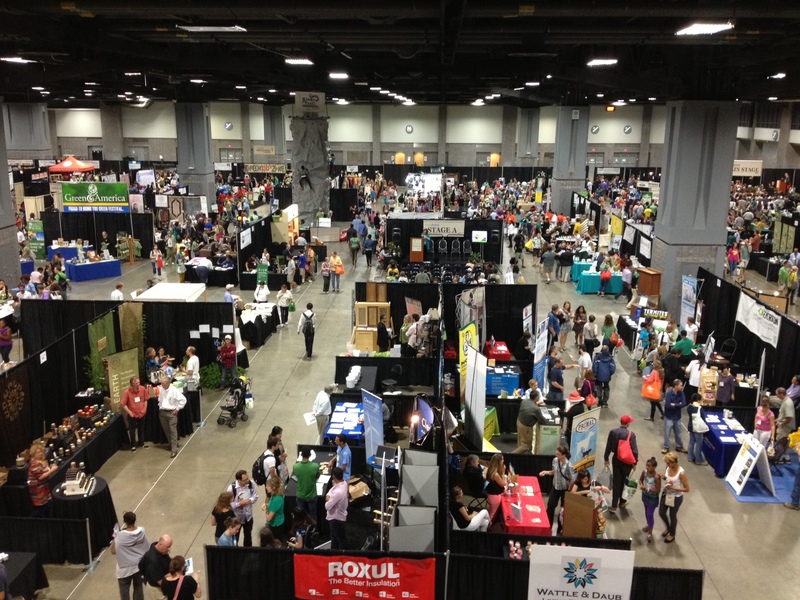 The Green Festival is returning to D.C. for its 10th year on May 31 and June 1! The festival will fill a wing of the Walter E. Washington Convention Center (near Mount Vernon Square metro) from 10 a.m. to 6 p.m. both days. Here’s a look at the schedule of events. I had the pleasure of attending last year and of moderating a panel discussion on the intersection of food and the environment. I’ll be moderating another panel this year, this time on the topic of food access for all people. The panel from last year with Pam & Bernie in the middle two seats. Pam Hess, executive director of the Arcadia Center for Sustainable Food & Agriculture, and Bernie Prince, co-executive director of FreshFarm Markets, will join me in a discussion about how their organizations and others are working to bridge the gaps in our local food system through mobile markets, farm field trips, food stamps at farmers markets, cooking classes and other educational programs. It will be a real treat to pick their brains and get up-to-date on their organizations. The panel takes place at 4:30 p.m. on Saturday, May 31. 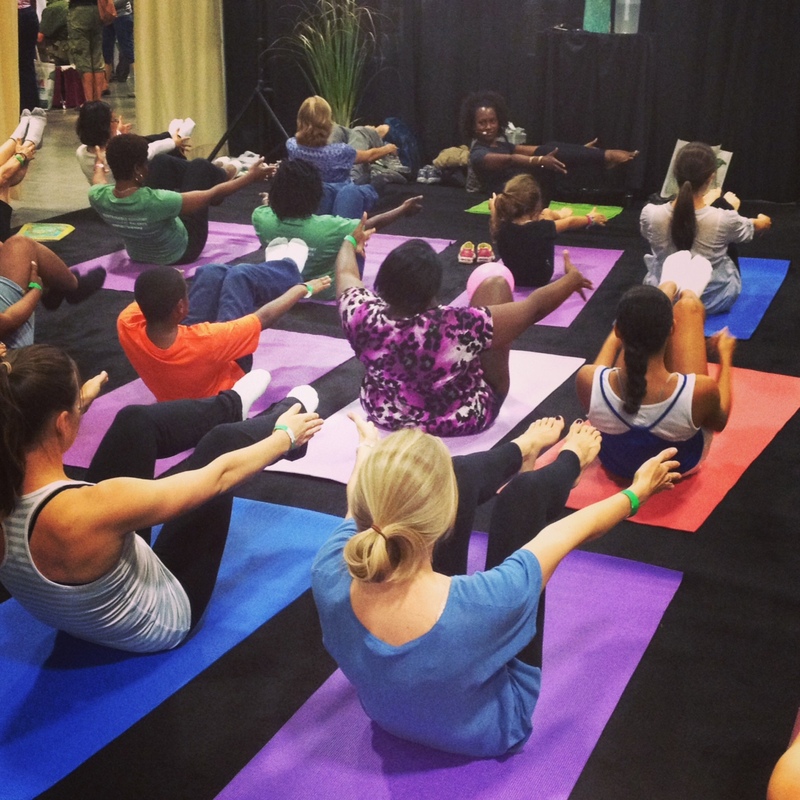 Come for the day and peruse the more than 200 vendor booths, take part in a yoga session or participate in a cooking demo by Arcadia’s very own JuJu, who’s behind the nonprofit’s excellent new cookbook. Other panel discussions over the weekend will focus on healthy and sustainable communities including local examples about Bethesda’s green initiatives, D.C.’s sustainability plan and George Washington University’s solar project for low income households. And if you want to attend the Festival for free or contribute to it in a bigger way, consider volunteering! Get a group together from the office or round up your friends on social media and volunteer for an hour or two together. Go to this link to sign up as a volunteer for the event. And if that’s not enough food-and-environment-infused fun for you, check out a unique event being hosted by the Montgomery County innovation lab the same weekend. MoCo’s innovation officer, Dan Hoffman (yes, MoCo has an innovation officer) is hosting a Food Data Jam May 31 and June 1. Participants will spend the weekend in a hackathon mentality, generating solutions to local food and farm challenges. If you have expertise or interest in food recovery, farming or school nutrition, consider attending. Cash prizes are available to the groups with the best solution. I wish I could be two places at once! 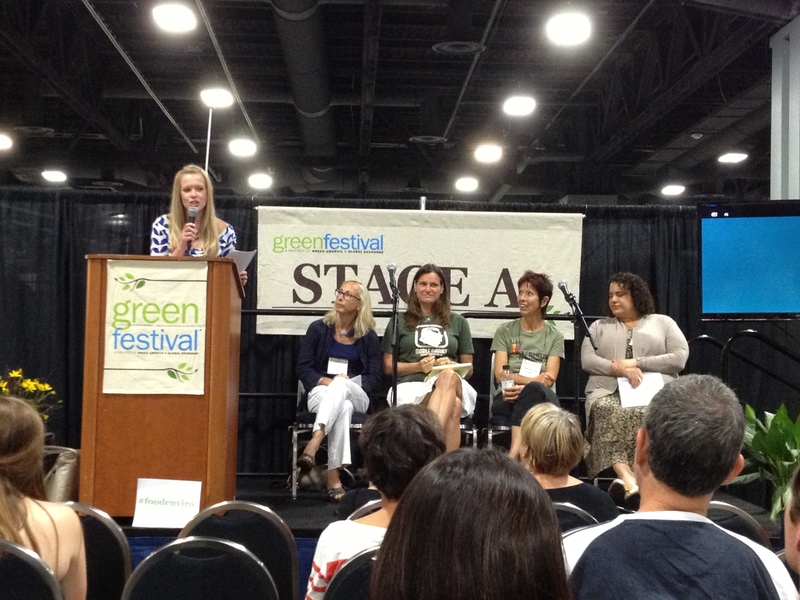 If you end up stopping by our panel discussion at the Green Festival, come say hello! Bring your best questions about food access, and check out DC Central Kitchen’s annual report, out today, if you’re hungry for food access fodder.